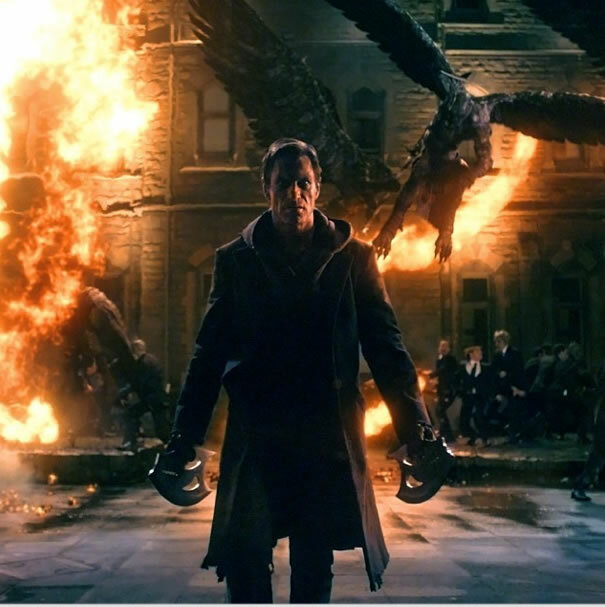 After showing off that new image of Aaron Eckhart as Adam, the I, Frankenstein gang unveiled the first trailer which comes packed with winged monsters, fire, Bill Nighy and Yvonne Strahovski, all of which are very good things. 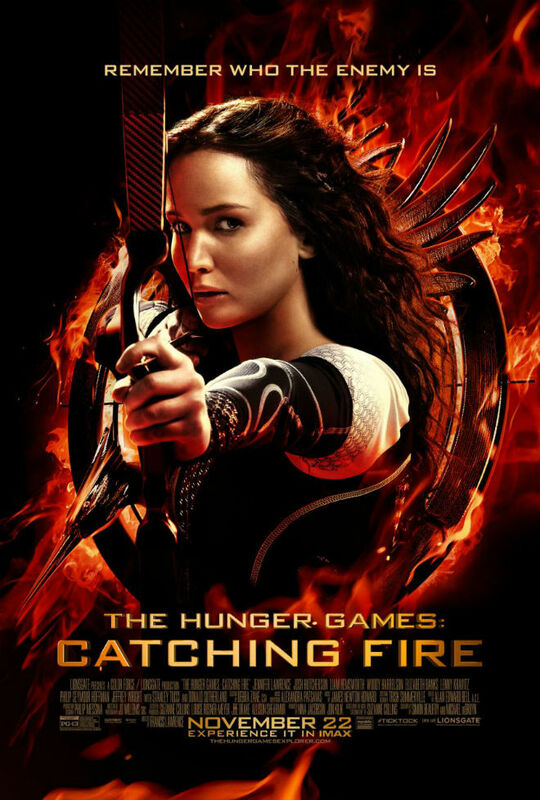 The film opens on January 24, 2014. The latest 47 Ronin trailer features a good deal of footage we’ve already seen, but a bit more of Keanu taking on the dragon. Still looks like a lot of rad stuff in this film which debuts on December 25th. Out Of The Furnace finds Christian Bale delving into the world of underground fight clubs run by Woody Harrelson in Out Of The Furnace. The December 6th debuting dramatic thriller looks pretty intense if we do say so ourselves.